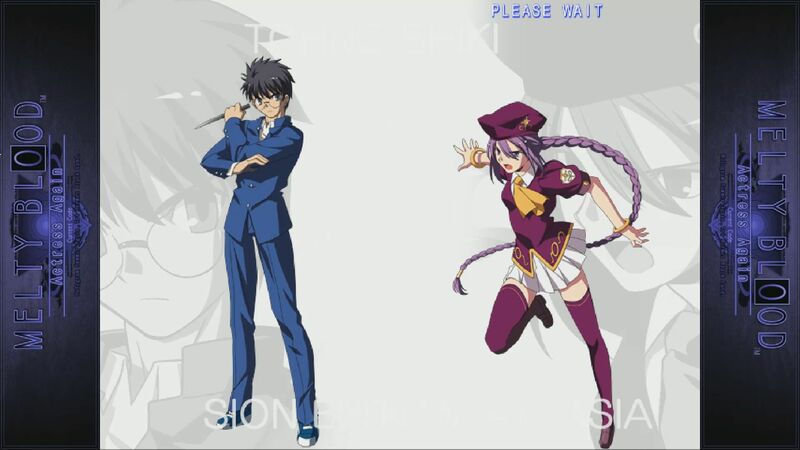 Melty Blood Actress Again Current Code is a 2D fighting game developed by FRENCH-BREAD and published by Arc System Works. Based on the popular TYPE MOON series, players can experience the final episode in the series in all of its definitive glory. 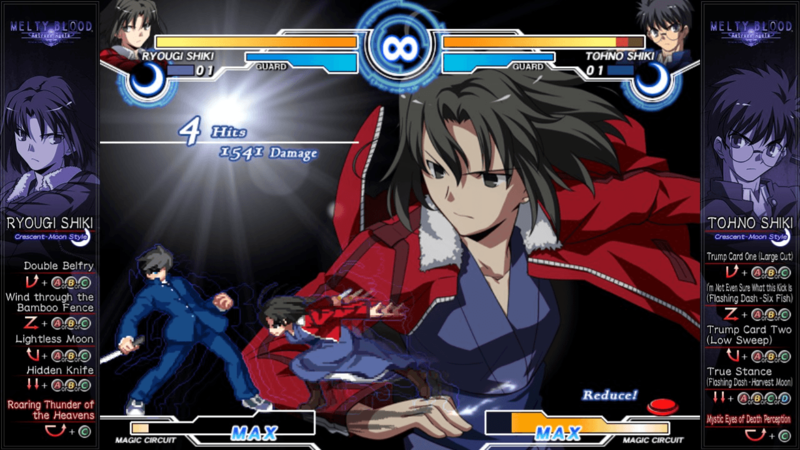 Combat Freedom: Pick between three different fighting styles: Crescent Moon Style, Full Moon Style and Half Moon Style, each of which affects each character differently. Experiment away with each to discover a combat style that suits your play style. Character Variety: With over 31 characters available plus three styles for each, the roster essentially contains up to 93 unique fighters in total. Deep Lore: Built up from over years of character and story development, this final entry into the series contains hours of lore to read up and enjoy. Online play: Hop into network mode to enjoy ranked, public or private matches.